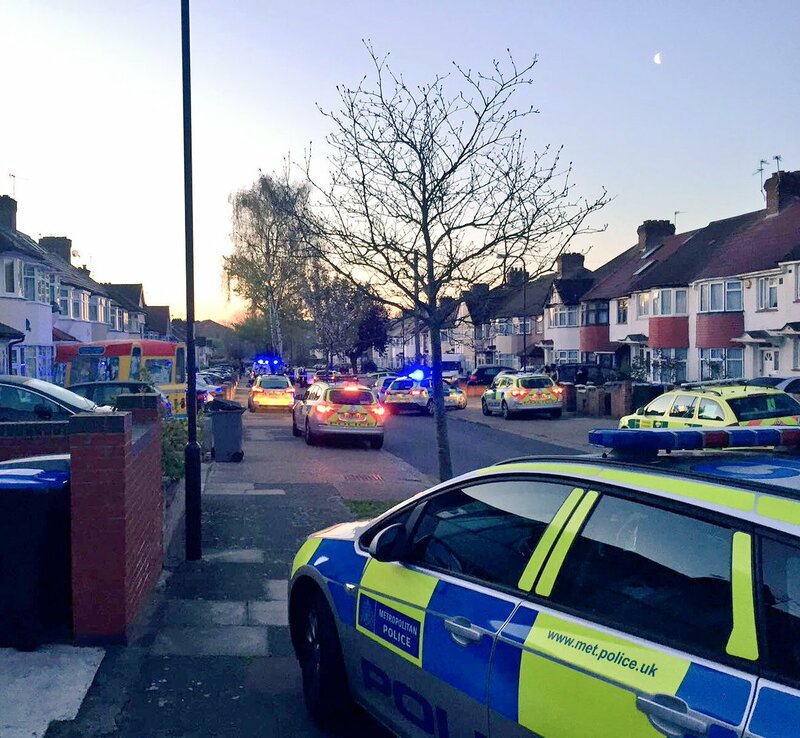 A man was shot in Wembley in the early hours of this morning. Police were called to Grove way in Wembley at 04.30am after reports of a shooting. The London ambulance service arrived at the scene, and a man aged in his mid-20s, was taken to a north London hospital where he remains in a serious condition. Three men have been arrested for affray, they are in custody at a northwest London police station.